The Program has two major components. First, in order to enhance participants’ academic preparation to work in international affairs, the Program provides two courses and a seminar that focuses on enhancing knowledge and skills related to U.S. foreign policy, economics and writing. 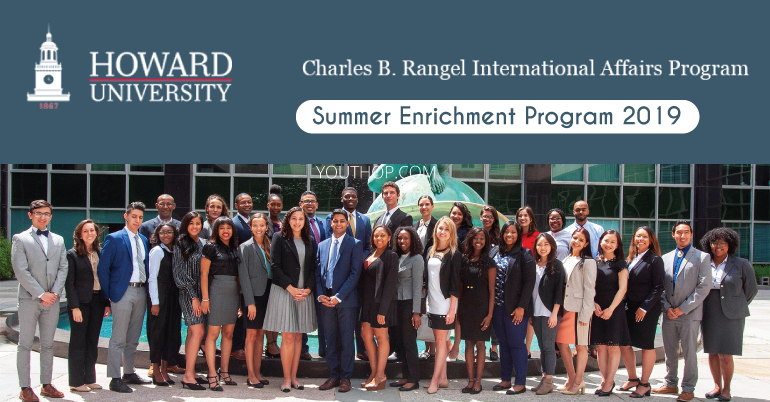 In addition, in order to provide greater insight into the foreign policy-making process and international affairs careers, the Rangel Program introduces the participants to a wide range of government and non-government professionals who work on global issues and also arranges visits to various institutions involved in international affairs. 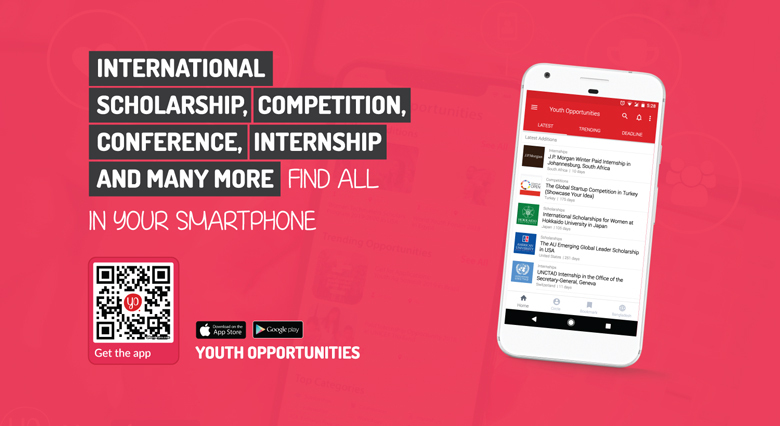 The Program also helps students explore graduate school, scholarship, fellowship, internship, and professional options in international affairs. It also provides a stipend of $3,200.